The latest trend of settling in housing societies in Pakistan is at its peak. The determination of moving into a new household has always been fascinating but now it’s not just the rich and wealthy who can afford an upgraded life; the concept of low income housing schemes introduced by the developers is turning the dream of middle class and lower class into a reality. Now everyone even with a low income can provide their loved ones with a quality upscale living in the most affordable price and good location. The foremost and the most important reason to consider investing in a low income housing society is that these housing societies are offering booking in the pre launching phase and prices are at their lowest. 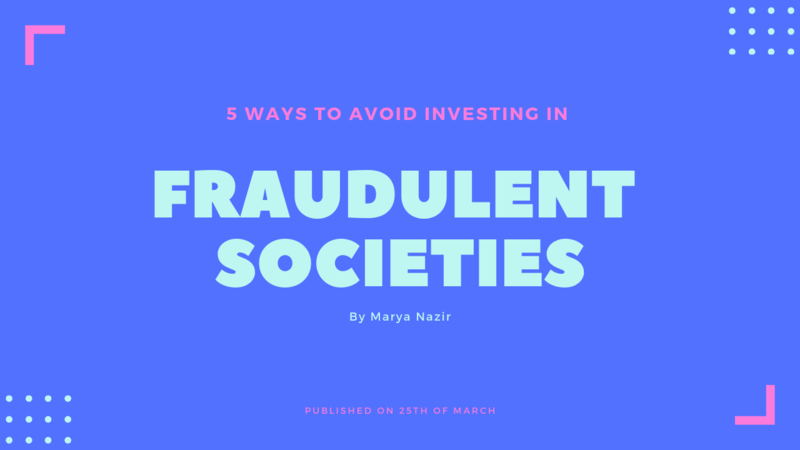 There is an excellent chance that when these societies get matured there will be maximum return on investment. Not only that but it has been made the most convenient to book the plots in this societies a simple visit to the site office or authorized dealer will get your transaction complete without any hassle or complication. 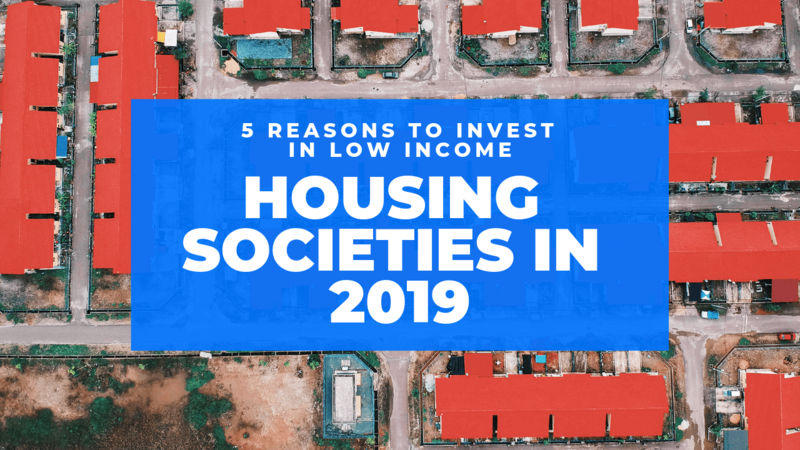 Another very good reason for investing in low income housing societies in 2019 is that plots are available in different sizes and very easy installment plans payments which are feasible for everyone belonging from all classes of society. The best locations are always sold out first and since these plots are only available on first come first basis you should not waste time in investing your savings for a better tomorrow. These societies however small are bound to provide you with security of a gated community and all the basic and modern facilities. Apart from gas, water and electricity these societies provide diverse employment opportunities as well .There are parks, cinemas ,shopping centers and exclusive clubs for its members since entertainment has now become a priority in everyone’s life now a days. These housing societies are your best chance to experience a modern, comfortable and peaceful life away from hustle bustle of noisy cities. There is no doubt that there are infinite economic advantages to investing in these societies. Even if you don’t wish to reside in the housing society that you have purchased, it will still benefit you in the long run whether if you invest and then sell it to attain profit or if you want to construct and rent it out.2019 is going to be a good year for investing in these projects. It is logical to assume that the investment in material assets is bound to get strain from depreciation but the investment made in land is considered to be unaffected by it hence making it an ideal place to put your savings into. Our society is becoming very status conscious and people are leaving busy and noisy cities to move into more peaceful and comfortable surroundings. These societies are commonly constructed away from the main cities but still in the close proximity so that you can stay connected and travel to the city if needed. The quality of life in these societies is rather high because of the beautiful locations, amenities and the modern infrastructure .Under normal circumstances it is nearly impossible to be able to purchase a same size plot in the city with all those facilities so if you want to give your family a better future then 2019 is the right time to book your plot in one of these societies. There are many housing societies launched in close proximity to Islamabad and Rawalpindi in the year 2018 and have already started the booking in the same year. These projects are very affordable and allow you to become a landlord with a low income. Capital Smart City Merger with DHA – Next big Step for Capital Smart City.